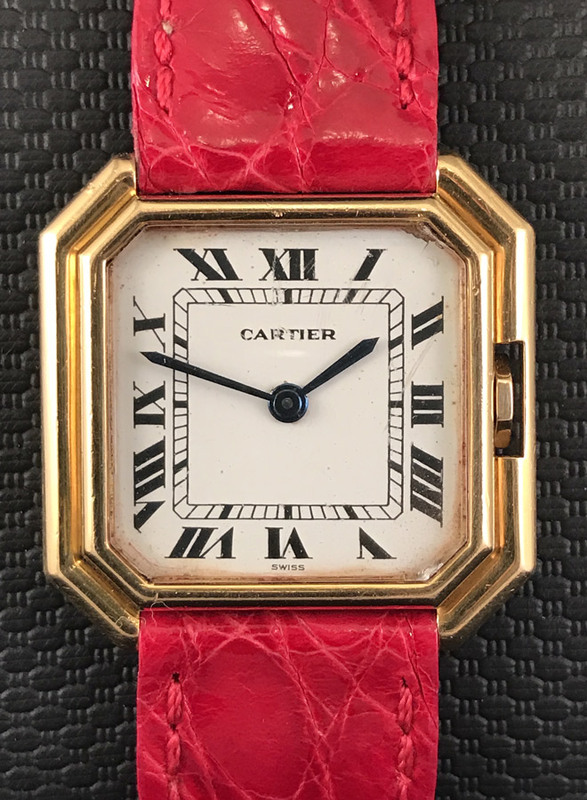 Cartier watches are famous for their case shapes. 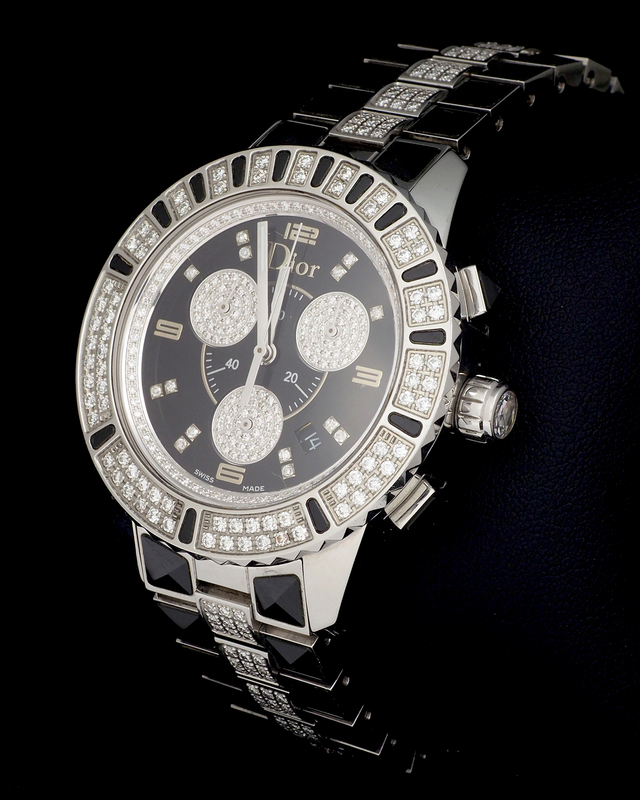 The brand has been responsible for creating some beautiful designs such as the Crash for example. 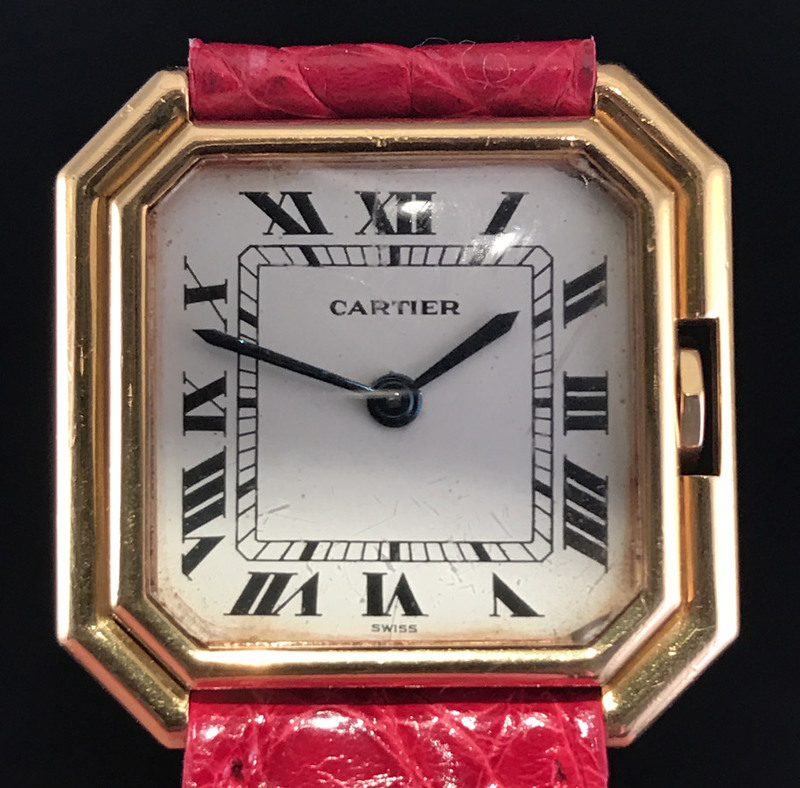 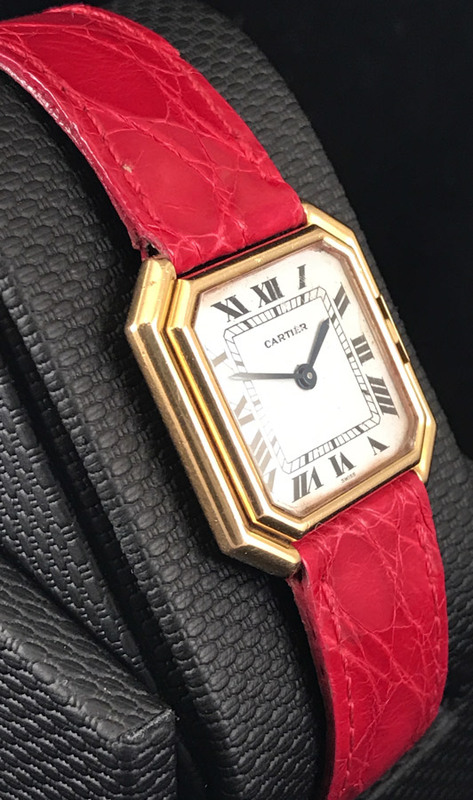 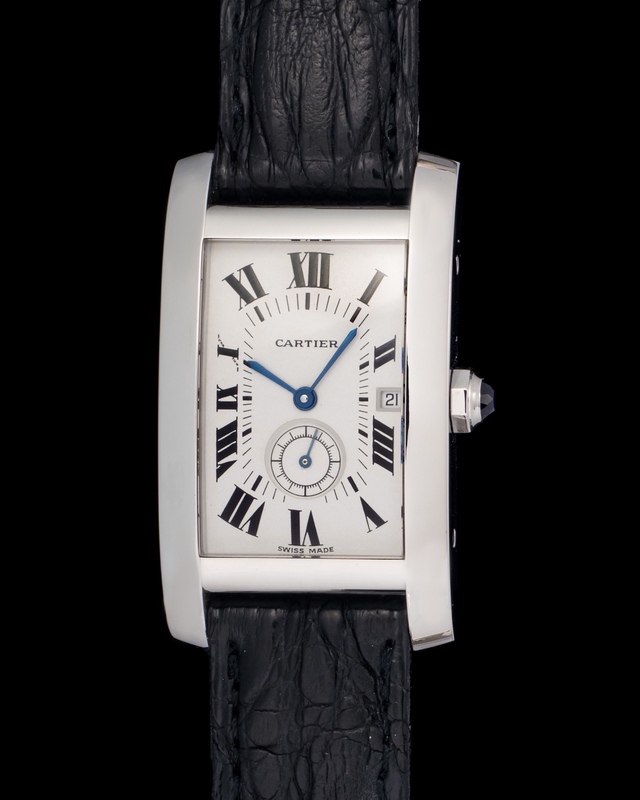 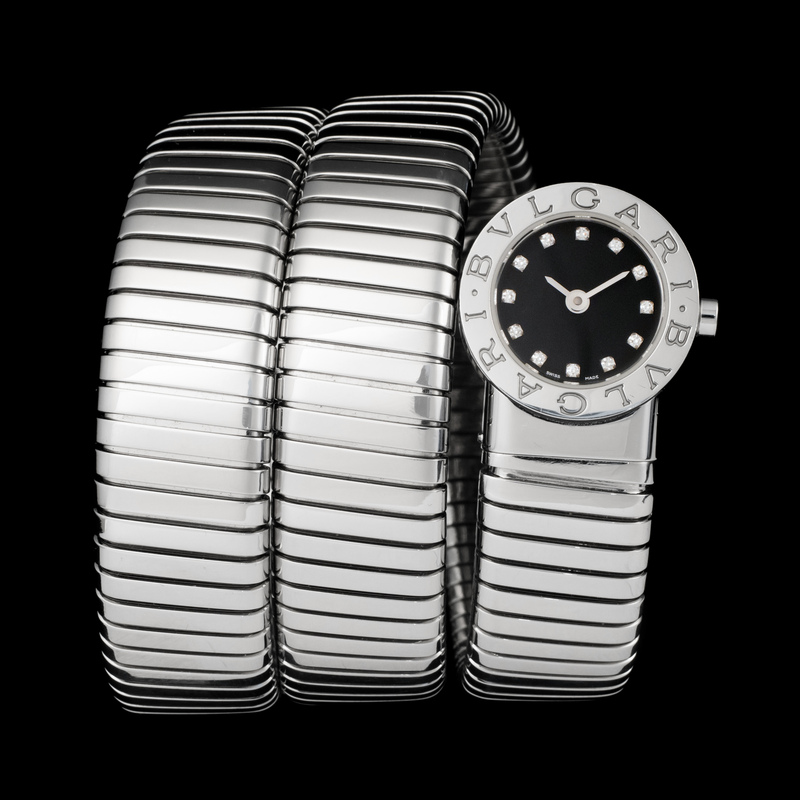 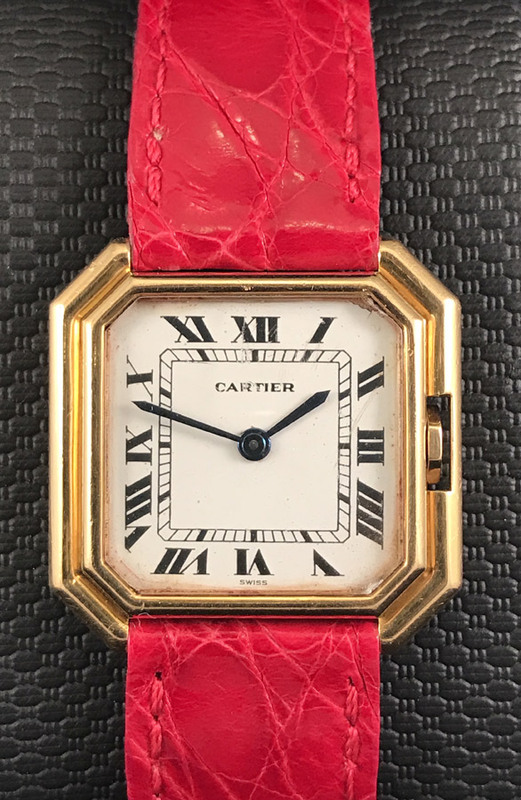 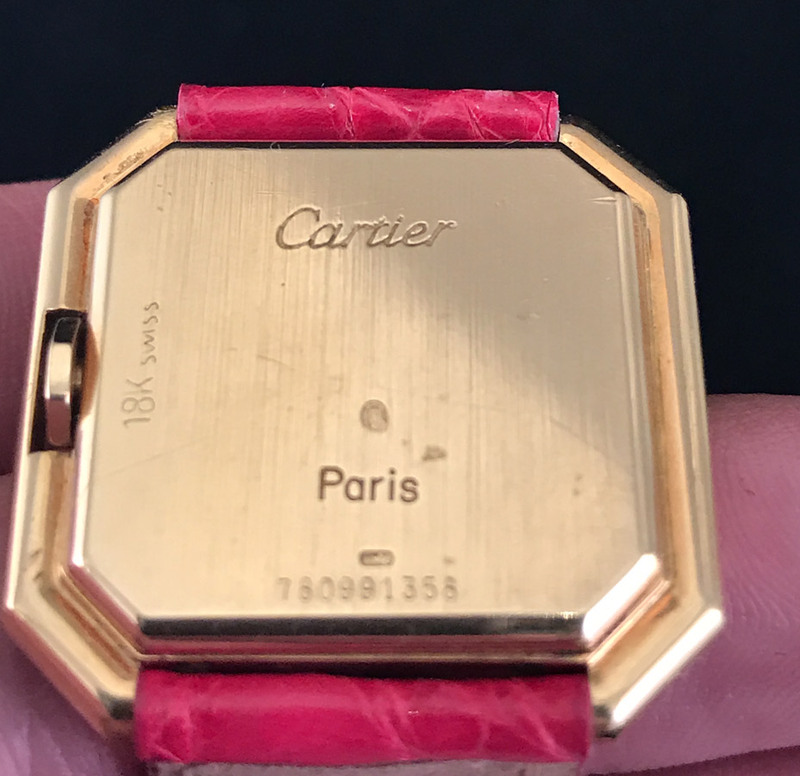 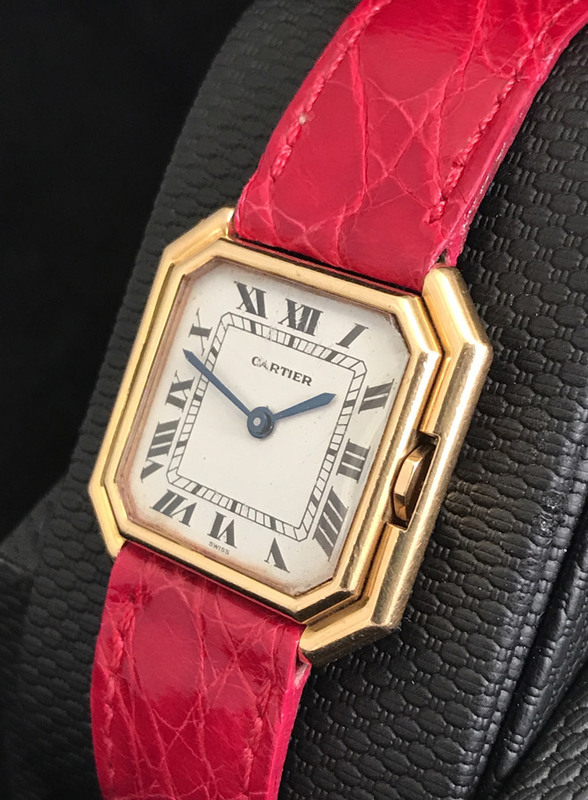 This Cartier has a case deemed the Carre Galbe for its squared yet curved shape. 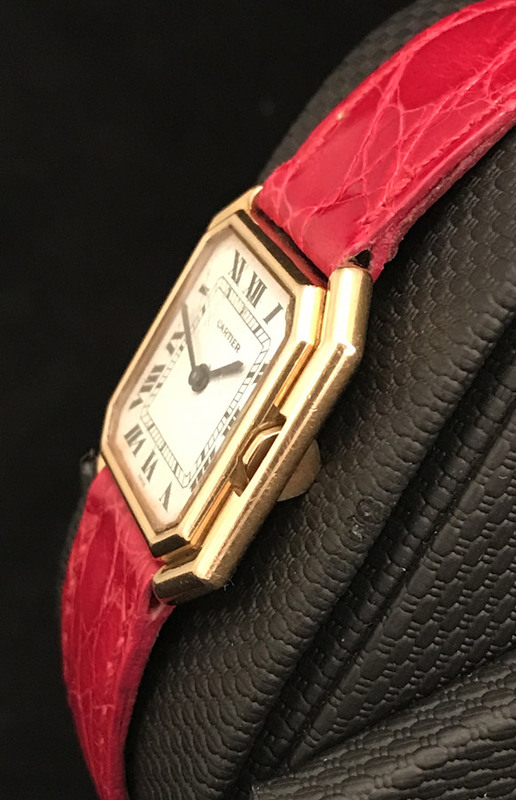 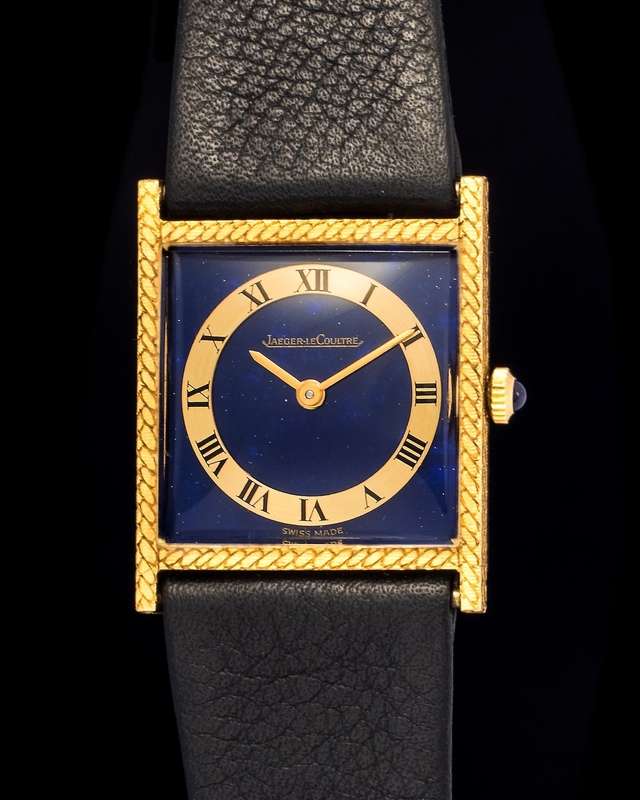 Cased in yellow gold and fitted with an enameled roman numeral dial. 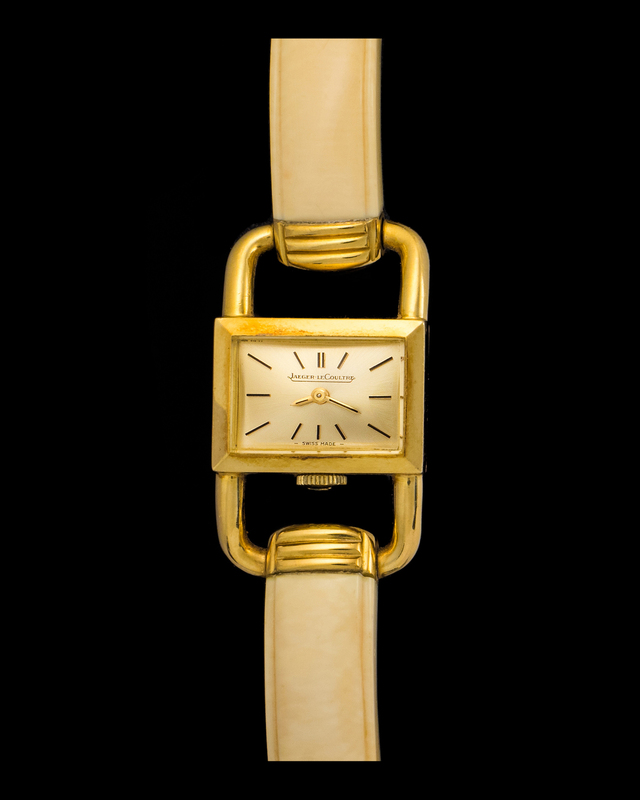 This watch works as well as it did in the 1970's.